Goodyear Optilife SUV is designed specifically to be longer lasting without compromising comfort and performance. Improved handling and braking performance. Goodyear Optilife SUV has been designed for higher mileage, improved braking and better handling. 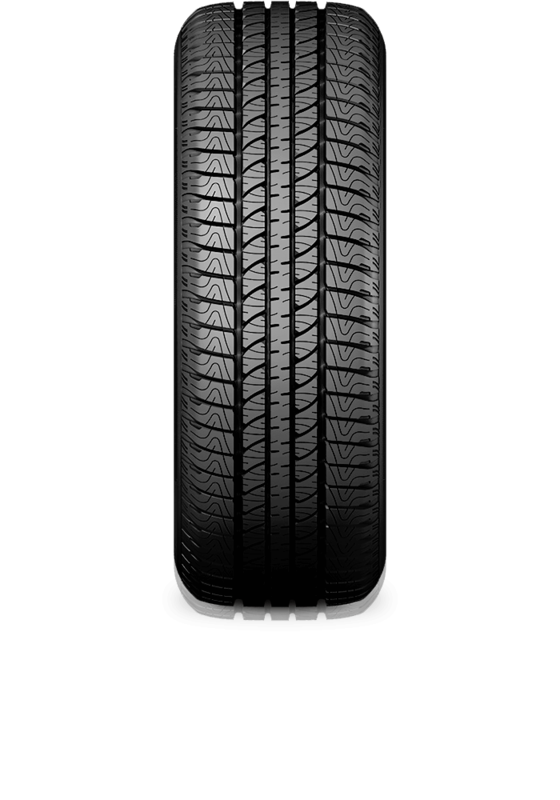 The advanced carbon based tread compound provides higher resistance to frictional wear. The matching 5 rib tread pattern design and radial fine grooves provides increased contact surface with the road for higher traction capability.